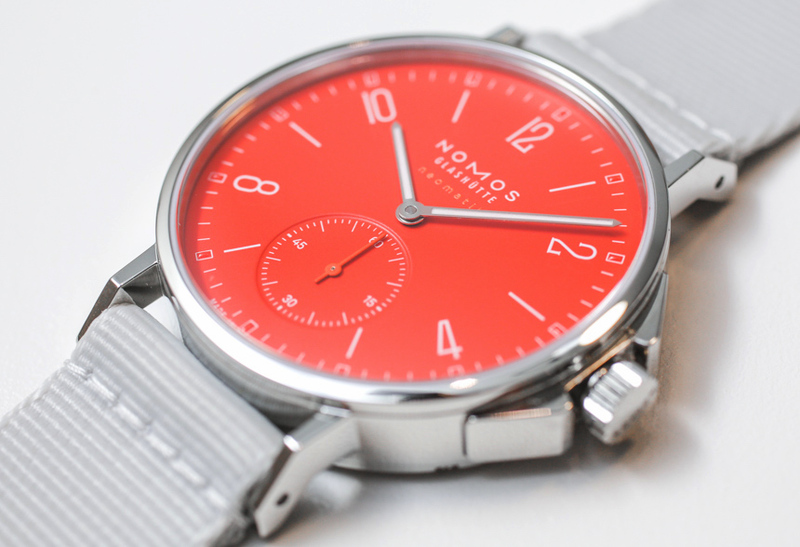 In ‘weltweit’ we try to keep track of NOMOS articles posted around the web. In ‘Now it’s mine’ I wrote about my most recent purchase, a Club 701, for Ace Jewelers. 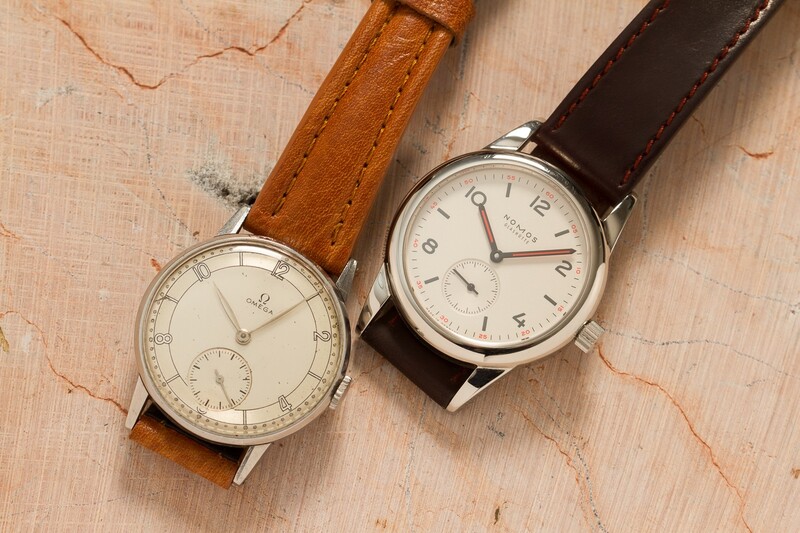 Working with NOMOS and devouring every single article on them only made me appreciate the brand more, but I managed to keep urges under control for a good while. Earlier this year I decided I couldn’t do it any longer. I had to have one and now was the time. But which one?! Read more on Ace Magazine! ABlogToWatch goes hands-on with the Ahoi Neomatik post-BaselWorld 2017. There will be four dial colors on offer here. The first two will be familiar to readers – Silver and Atlantic Blue. 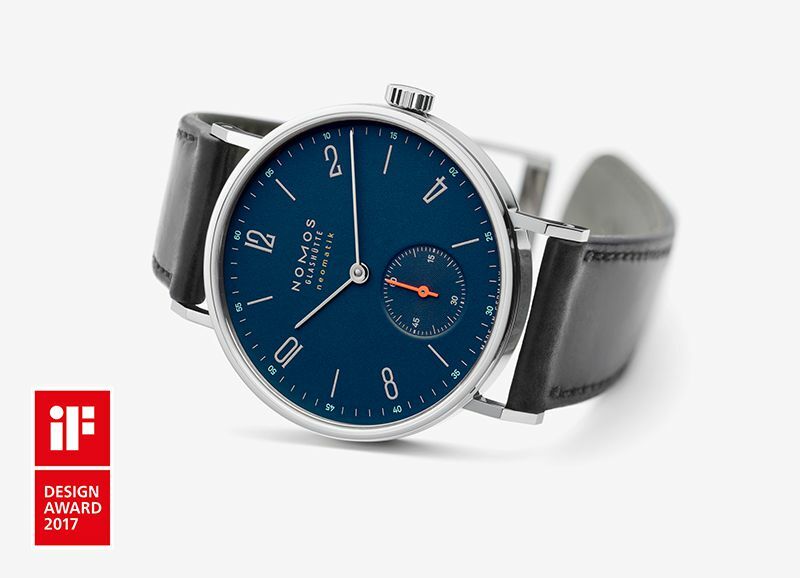 But there’s also two new dial colors here called “Signalblau” and “Signalrot.” The former is a very bright, almost neon, blue; and the later is a very bright red. I like these two new colors very much. Under direct light, the new Signalblau and Signalrot almost look as if they are glowing, but under dimmer light conditions, they take on a darker more somber hue. 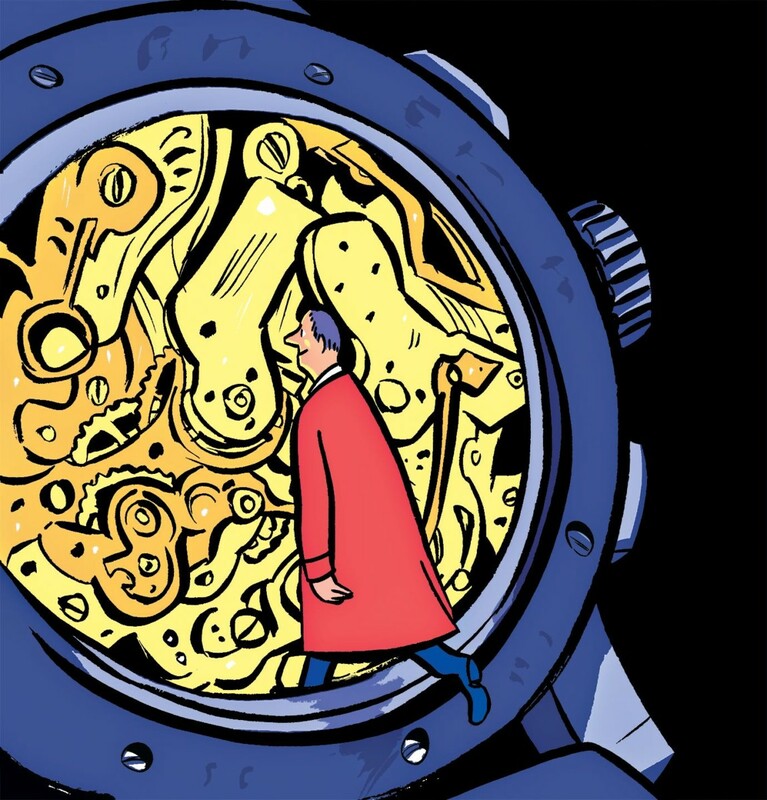 In ‘Confessions of a Watch Geek’, Gary Shteyngart paints a vivid picture on how he became a Watch Geek, with NOMOS playing a pivotal role. I threw my Nomos on a long covered table and an exuberantly bearded dude pawed at it while I got my hands on a cheap but sturdy Seiko diver and an “honest” Omega Speedmaster. Featured illustration by Nishant Choksi / The New York.